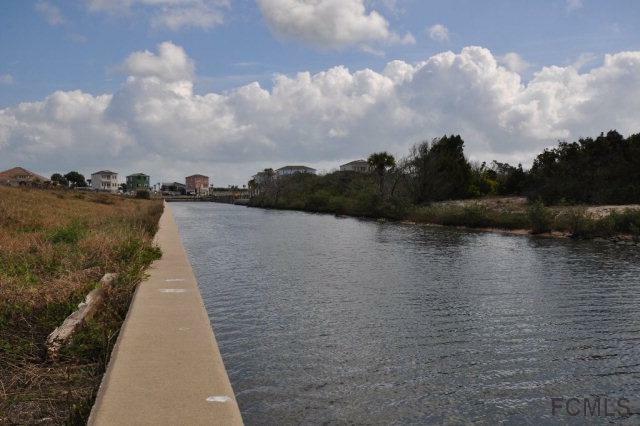 Ready to build lot in Shelter Cove, a QUAINT SEASIDE COMMUNITY. 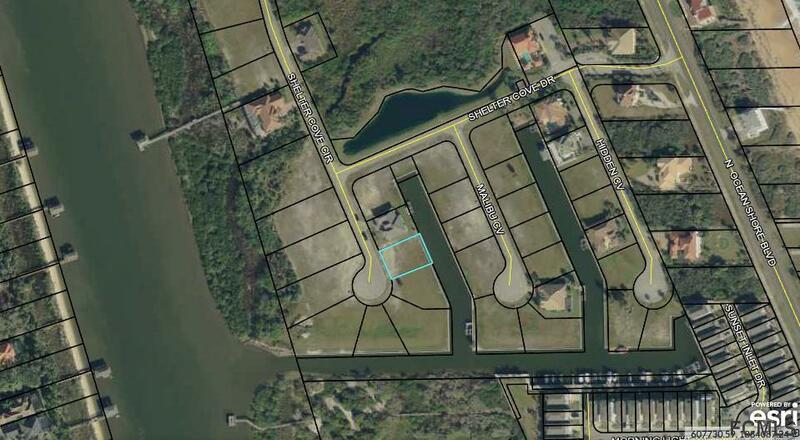 Salt Water Canal lot, ALREADY CLEARED with bulkhead and fast access to the Intracoastal. 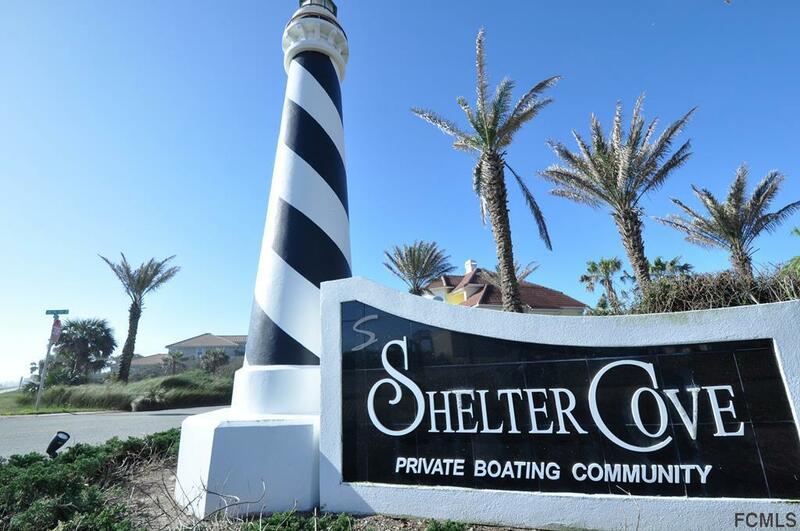 Shelter Cove is a GATED 44 lot neighborhood with a COMMUNITY POOL and clubhouse. Maintenance free lawn care and irrigation well included in dues. Just a SHORT WALK TO THE OCEAN! 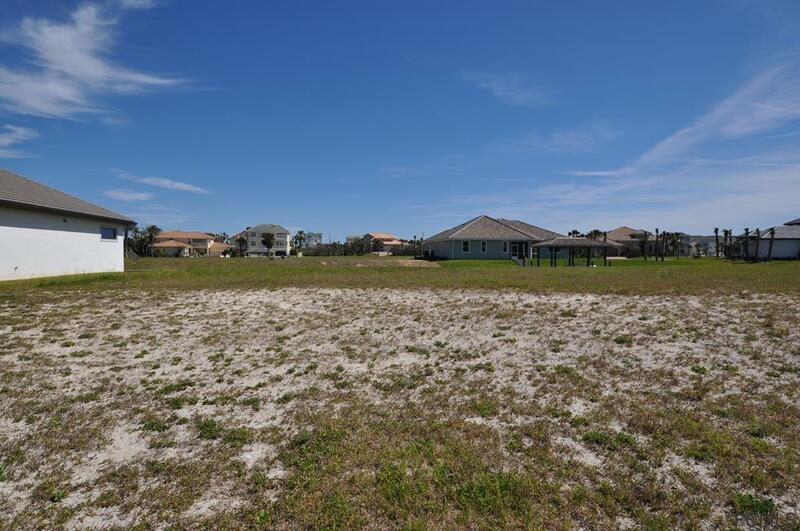 Located 2 miles N of the Flagler Beach pier, 5 miles N of Gambles Rogers Recreation Area and area walking, bike and golf cart paths. 20 minutes to St. Augustine and 25 minutes to Daytona Beach. What are you waiting for.........it's time for a waterfront dream home at the beach! Listing courtesy of Angela Wingo of The Selby Group, Inc..